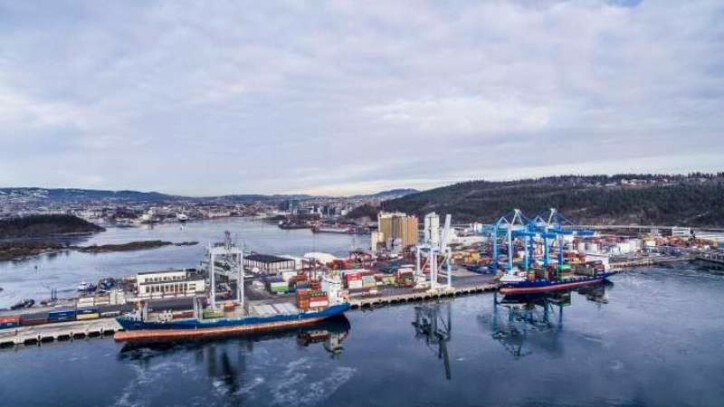 "Together with Yilport Oslo, we are now establishing world-class service partnership which goes the extra mile to make their terminal operation a true success in Oslo. 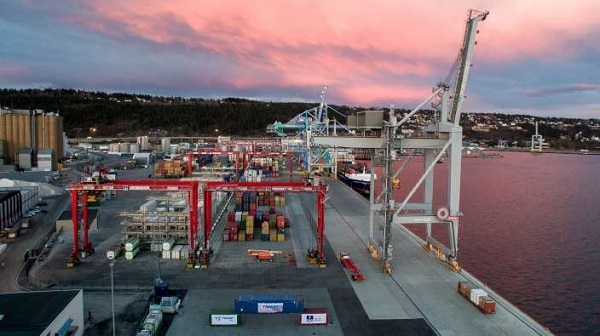 Our Kalmar Care team is experienced in servicing automated and semi-automated terminals and can assure smooth operations also at Yilport Oslo Terminal. We will make sure that the terminal can focus and expand on their core, i.e. moving containers and we will take care of the rest," saysBredo Steen-Gundersen, Service Operation Manager, Kalmar Norway.